We help you to choose the tools to optimize your marketing, to automate and to analyze the impact. Based on your KPIs, we select a toolkit. We set up the software for you and help with the implementation of marketing automation. If necessary, we train your team to work with it. You take advantage of the increased effectivity and efficiency of your marketing strategy. Do you have a hard time answering this question? 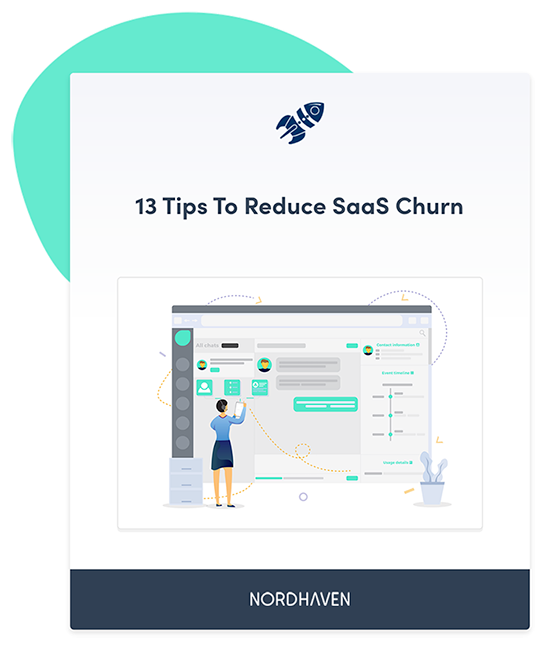 No problem, we offer you a free guide with 13 tactics to reduce churn. Enjoy reading!